December 19th, 2013: Join Silver City Radio at T.G.I. Yogurt Tomorrow! Home/News/Event/December 19th, 2013: Join Silver City Radio at T.G.I. Yogurt Tomorrow! Tomorrow is the big day for the Coca Cola give-away! 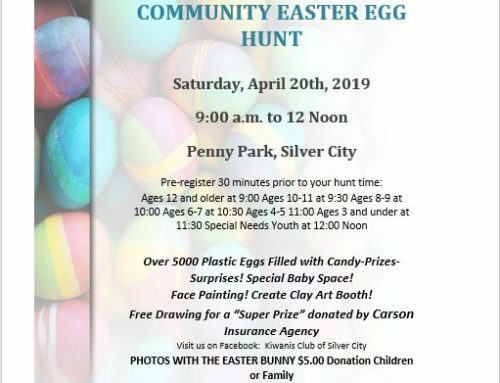 Join Silver City Radio at T.G.I. Yogurt from 2 to 3 pm and enter for your chance to win a $500 Gift Card just in time for the holidays, and other great prizes from Coca Cola. And don’t forget to bring home plenty of Coca-Cola for the holidays and watch your family’s faces light up! There’s still one more chance to be the third caller and be automatically entered for the drawing. Just listen for the cue to play on Q 92.9 sometime today, or head out tomorrow- Friday, December 2oth, and enter on site for your chance to win even more fantastic Coca Cola Prizes and the Grand Prize $500 gift card.